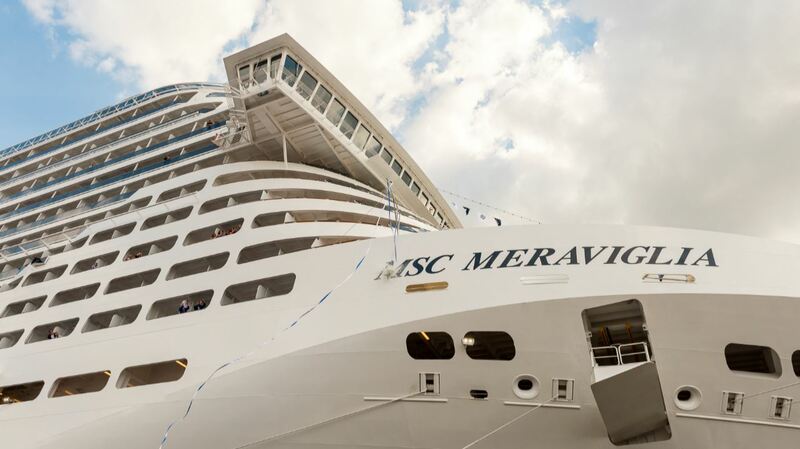 After three years of construction and nine million man-hours, MSC Cruises has officially taken delivery of MSC Meraviglia. 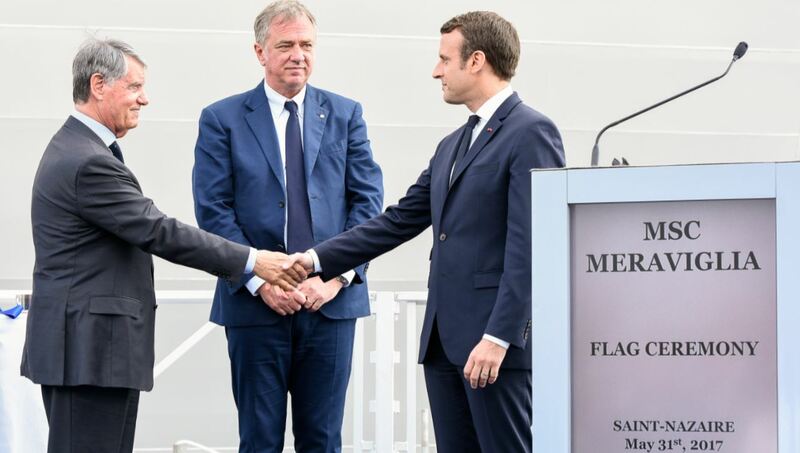 During an official ceremony, which was attended by Mr Emmanuel Macron, President of the French Republic and other high-level dignitaries from the French government, MSC Meraviglia received her official flag and blessings for good fortune. MSC Meraviglia is now sailing towards the Port of Le Havre for her christening ceremony on 3 June. She will then begin her first sailing along the Atlantic coast, calling at Vigo (Spain), Lisbon (Portugal), all the way to the Mediterranean, calling in Barcelona (Spain), Marseille (France) and eventually Genoa (Italy). She will commence the first regular 7-night itinerary on 11 June, sailing from Genoa on to Naples (Italy), Messina (Italy), Valletta (Malta), Barcelona, Marseille and back to Genoa on 18 June.